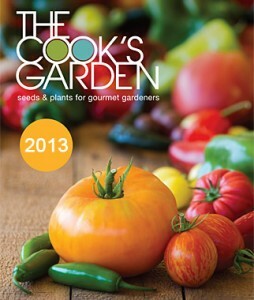 Get The Cook’s Garden 2013 catalog for free. Reserve your new catalog by filling out the form. i would love to have a free sample.